Need a light and simple side to perk of your meal? Maybe a mid-morning snack? 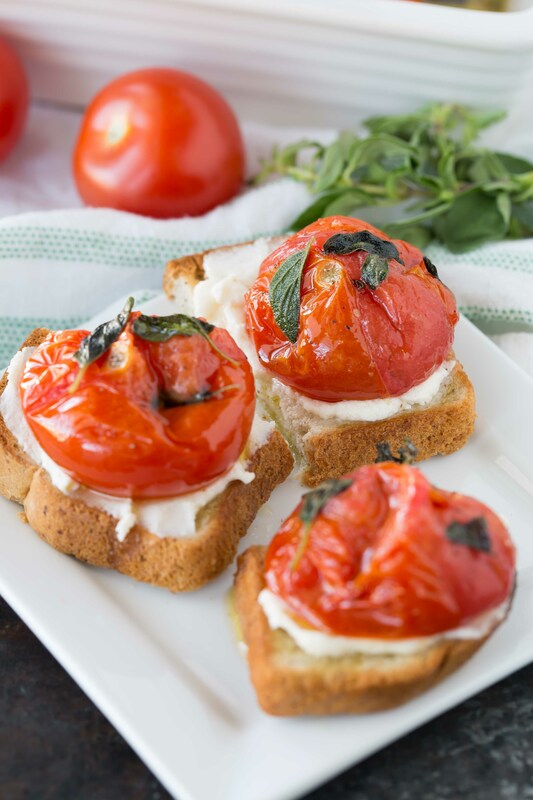 These broiled tomatoes with fresh oregano are just what you need!